Explore Newport Beach neighborhoods to find the right one that fits your lifestyle. Beautiful photos of each of the single-family homes and condominiums for sale. Now, is a great time to invest in real estate in Newport Beach along the coastline. Newport Beach provides you with a quality of life ranks among the highest in the nation and the weather is near perfect year ‘round. 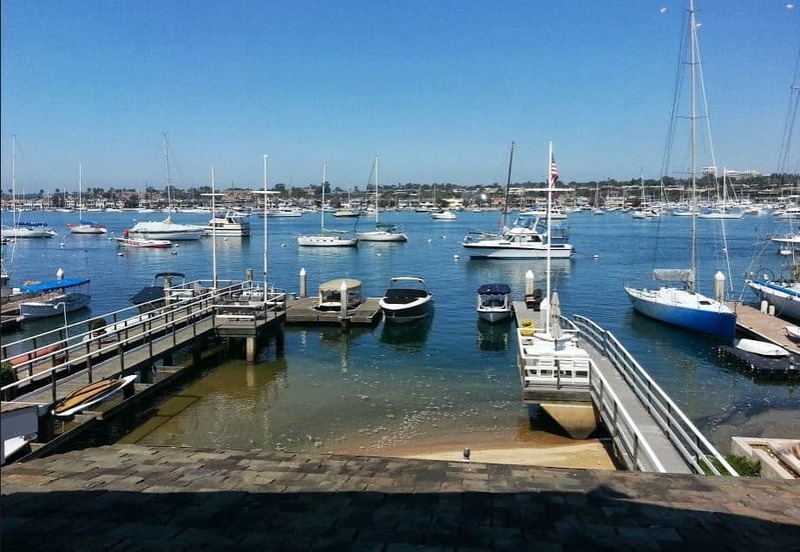 What is prompting your decision to relocate to Newport Beach today? We display all of the most active listings updated hourly on our website so we can work with you as your buyer’s agent if you are not engage in a current business relationship with one. Also, if you go to a particular neighborhood and there are no listings on the page, that means that there are no active listings in that area. Truly, this is among the most desirable places on earth to live. Where Do You Want to Live in Newport Beach California? Browse current listings for sale of Newport Beach neighborhoods of homes for sale. A list of neighborhoods is below. I suggest using the +Advanced Search under the search bar below or going to our custom search page. The other thing that would be helpful to you is my tutorial video on how to use our search tools. The natural beauty, small-town feels, and history of this resort seaside community in Orange County offers residents many recreational and cultural activities for all ages. Over 70,000 people call Newport Beach home. Enjoy nine miles of beach, sailing, deep-sea fishing, surfing, whale watching, hiking, golf courses, mountain biking and sightseeing. There is something for everyone in Newport Beach, California. When you buy a home in Newport Beach, you will find a community that boasts a well-educated population (one of the highest in the nation). Our Newport Beach relocation guide provides you with information regarding Newport Beach real estate, schools, neighborhoods, city information, local weather, and entertainment. If your interests are in shopping, Newport Beach offers you great shopping through its many small boutique shops, businesses and world-class stores in an open-air style experience called Fashion Island. A great place to visit is Balboa Peninsula for the day of shopping, dining and taking the ferry across the harbor to Balboa Island. On the island, you will find cottages and luxury waterfront homes. Newport Beach’s continuous popularity brings excellent investment & high return opportunities when you sell as demand for the housing at the beach remains steady. While most of Southern California was hit hard by the mortgage meltdown, Newport Beach and a few of other coastal communities had only had a slight drop in pricing. 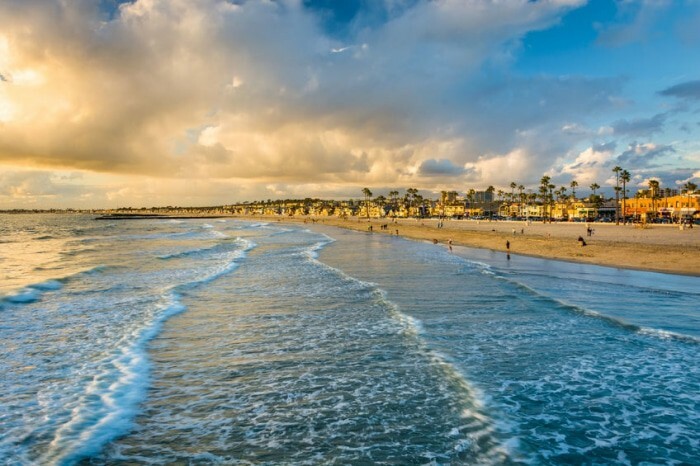 The climate and beach lifestyle of living in this prestigious area continues to attract affluent homes buyers that want to invest in Newport Beach real estate. What do you truly want in a neighborhood? Each person wants something unique. Here is a list of Newport Beach neighborhoods below…but let’s get together and talk about your real estate plans to save you time and help you find a home quicker.